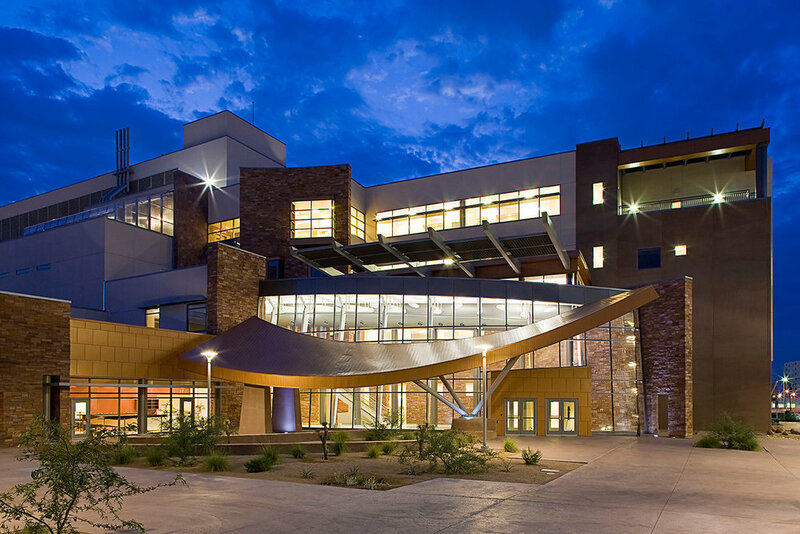 to facilitate collaborative research, this five-story, 197,000 square-foot multi-disciple science center is LEED Certified and seamlessly interconnected with the university campus communication systems. Equipped with dynamically allocated space that can easily be converted from one use to another, this high-tech facility is ensuring that today’s “wet” labs can readily become the “dry” labs of tomorrow. GSL expertise was critical when it came to the correct installation and proper routing of the electrical systems, especially in their state-of-the-art laboratories.